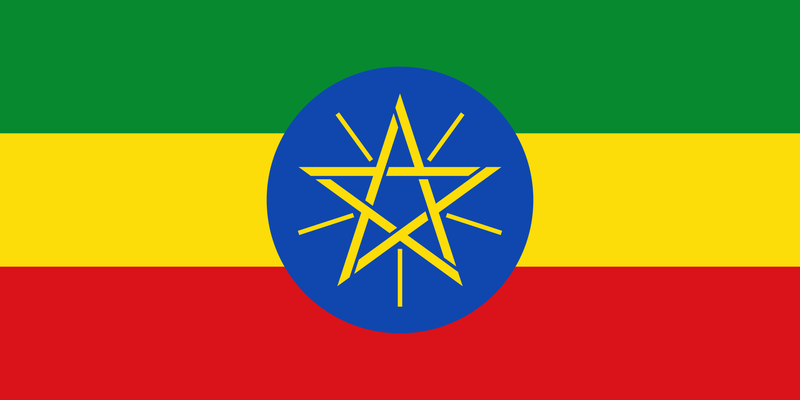 Welcome to Ethiopia, the oldest independent African nation situated on Eastern Africa. Bordered by Sudan, Eritrea, Somalia, Kenya and South Sudan; it is one of the most fascinating country of the dark continent. It has a population of 102 million inhabitants equivalent to 1.35% of the world population. Ethiopia is one of those countries which amazes visitors as well as expats with its natural beauty, cultures, customs and traditions. WHAT SHOULD I KNOW ABOUT ETHIOPIA? Expatriates who intend to visit or move to Ethiopia need a visa to enter except the citizens of Kenya and Djibouti who exempted from this procedure. Obtaining a visa from an Ethiopian Embassy or a Consulate before travel will be a necessity. A tourist visa may be valid for three months only and can be issued on arrival for the travelers for mostly all countries except Eritrea. In relation to business visas, a letter should be handed to the Ethiopian Embassy to explain the move. Residing in Ethiopia for more than 90 days means that you will need to apply for a residence card and a work permit from both the Ministry of Immigration and the Ministry of Labor and Social Affairs within 30 days. Noting that it strictly prohibited to work in the country without an authorization. In Ethiopia, time is counted differently. Six o’clock is said to be 12 o’clock, and 16:00 hours is 10 o’clock. Ethiopians rationalize that the clock should start when the day does. Addis Ababa, whose meaning is “New Flower” is the official capital city of Ethiopia and the largest town of the country. It is home to more than 100 International missions and embassies, converging the city into an International administrative town embracing International and local headquarters. Addis Ababa impresses visitors of the world with its flashy markets, rich cultural heritages, restaurants, bars and accommodations. The official language in Ethiopia is the Amharic but being an indigenous country, it has more than 80 other native languages. English is the most widely-used foreign language across the country but for educational purposes, the two local languages used are: Oromifa and Tigrinya. Ethiopia has one of the fastest growing economy of Africa, dominated by the agricultural and industrial sector. As a leader, the agronomic side employs the majority of the workforce and contributes to the actual development and growth of domestic food consumption. Ethiopia’s economic performance is hailed my many while some are struggling and fighting to remain a stable nation. Electricity is one of Ethiopia’s major sectors as well and recently overtook Egypt in being the second-most popular nation. The major cash crops of Ethiopia are: Coffee, Oil seeds, cut flowers, cotton, pulses and other fruits and vegetables.